A multi-year elk poaching case that spanned Nevada and Utah is closed. The investigation, which was a collaboration between officers with the Nevada Department of Wildlife (NDOW) and the Utah Division of Wildlife Resources (UDWR) concluded in charges and convictions for Amy Jo Summers (Utah), Steven Frank Bennett (Utah) and Susanne Arkoosh Bedke (Idaho). The three were convicted of illegally killing and possessing elk as well as interfering with the investigation. 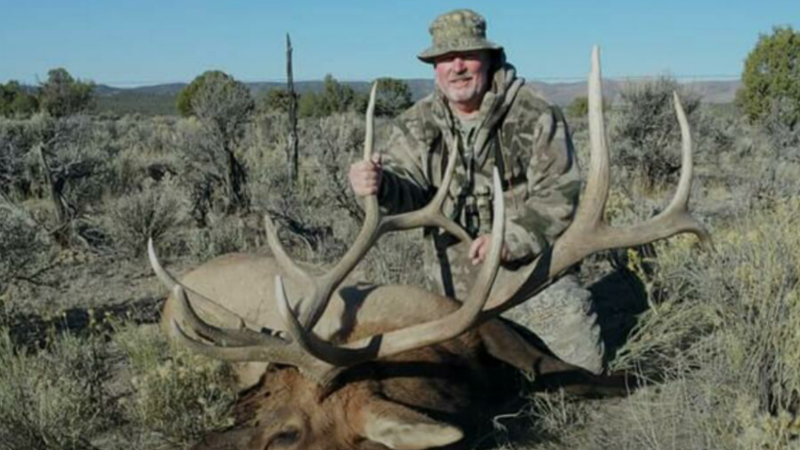 The case began after a Nevada game warden witnessed the illegal kill of a 6x6 bull elk at the K-Savy Ranch in Northeast Elko County. Bedke, who owns the K-Savy Ranch (which is made up of land in three states: Nevada, Utah and Idaho), initially blocked the game warden’s investigation by not opening the gates. 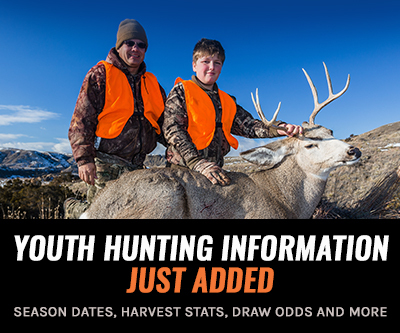 Summers had shot the elk within the Nevada border while holding a Utah elk tag; bull elk seasons were not open at the time in that particular area of Nevada. While investigating, game wardens “discovered the crime scenes of two other trophy bulls killed by Bennett,” including one that was found 10’ inside the border fence of Utah, according to the press release. Summers was charged with the willful possession of unlawfully killed big game and ordered to pay a $500 fine, $125 in administrative fees and a civil penalty of $2,000. Game wardens seized her .243 caliber rifle and 6x6 bull elk rack. 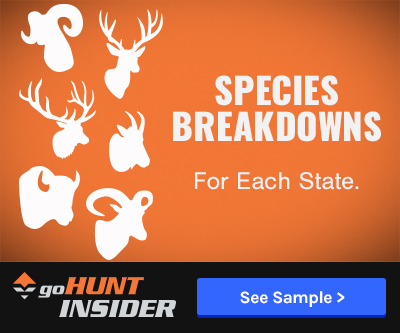 She will most likely lose hunting, trapping and fishing privileges for the next five years in 45 states under the Interstate Wildlife Violator Compact. Bennett was charged with the unlawful possession of wildlife outside a prescribed season and ordered to pay a $250 fine and $105 in administrative fees. Additionally, he was charged with “wanton destruction of protected wildlife” for the killing of two more bull elk outside his authorized hunting area and received a 365 day suspended jail sentence per charge. He was ordered to pay $898.32 in fines and surcharges and $16,000 in restitution (which will be paid towards the Help Stop Poaching Fund) and was sentenced to 18 months of probation and 40 hours of community service. A 6x6 bull elk rack was seized from his home. Bennett faces the loss of hunting, fishing and trapping privileges for the next 20 years. Bedke pleaded guilty to interfering with an officer during the original investigation. She was sentenced to a 180 day suspended jail sentence and ordered to pay a $680 fine and surcharge. "It took a lot of leg work, but I’m proud of the results our officers got throughout this investigation,” said Turnipseed. poaching will not end till it is a lifetime loss of hunting privileges in every state. lets getter done. As they should be. Unfortunately, in most states, this sort of crime does not carry a penalty that really is a deterrent.